$155 incl GST -this includes a nutrition assessment, assessment of current health concerns, medical issues and your goals, provision of a suitable eating plan to get you started, extra resources to guide you as well as a summary of any lifestyle changes that are discussed. This includes 60 minutes of face to face time, phone or skype consult and the extra time required after this to ensure the information given is tailored to your personal needs and goals. $75 incl GST - at this appointment progress is monitored, the meal plan may be reviewed and modified and more information is given to support you with the changes you are making. Suitable for health concerns: IBS, inflammatory bowel disease, cancer treatment support, pregnancy support (pre and /or post-natal or to improve fertility), improving gut function, food intolerances, Type 1 Diabetes with basic carbohydrate counting, improving exercise performance and energy levels, improving brain power and mood, Coeliac Disease, Diverticular Disease, raised cholesterol and lipids, pre-diabetes, Type 2 diabetes, vegetarian eating, gall bladder problems or general nutrition advice to improve health and wellness. The time spent face to face is usually 60 minutes for the first appointment and 30 minutes for the review. 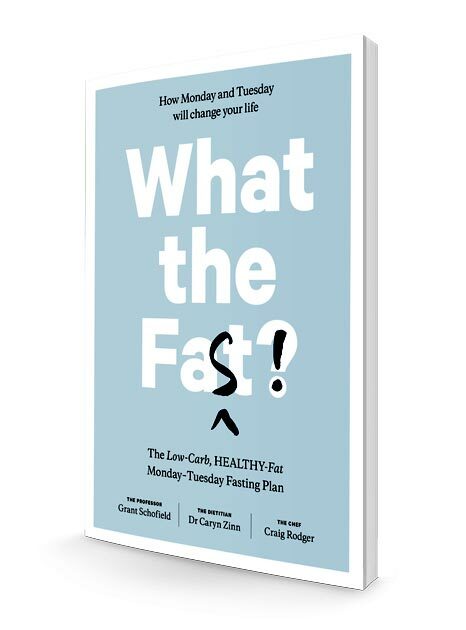 Because no one diet fits all, I spend extra time before and after each appointment to ensure the advice and material given is tailored to your personal needs. 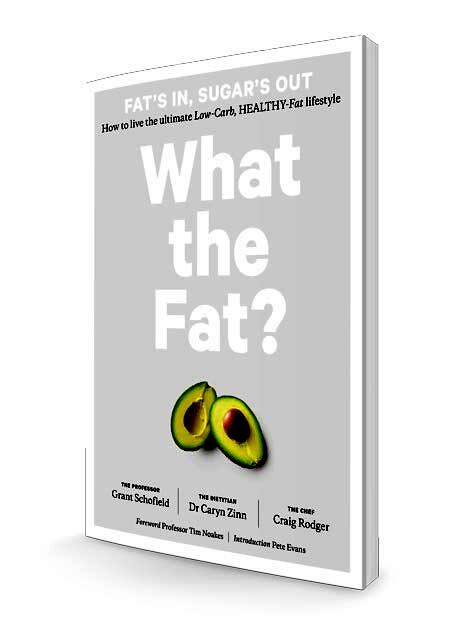 Suitable for health concerns that will benefit from closer support over a longer timeframe: major lifestyle changes, weight concerns, LCHF or keto lifestyle. Appointments are usually spaced 4 weekly but this can be modified according to your requirements. Additional reviews can be added ae required at $50 per appointment on completion of this package. Payments can be made by Eftpos, cash, credit or debit card or on-line banking. Package payments and bookings for appointments are to be made at your first appointment. There is an option to pay for half the total cost of a package at the first appointment and the other half at the first review for the 6-month program only. Nutrition services provided by a NZ Registered Dietitian may be eligible under some private health insurance policies. Please contact your insurer to check. You will need to pay first and claim back. If you are unable to attend or need to change your appointment, please contact us with at least 48 hours notice so we can reschedule. Failure to attend or reschedule will mean you forfeit that appointment from your package. Appointment packages must be used within 6 months of purchase unless otherwise arranged.